Searching for “Singapore Plumber ”? You have just landed on the right page to help you with your plumbing works. 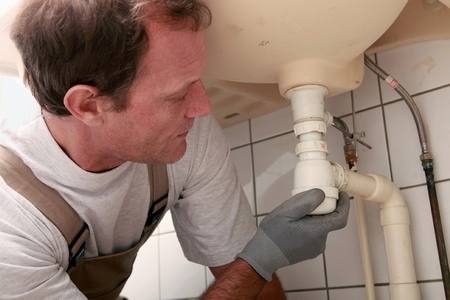 Our plumbers typically fix the taps, sink, toilet bowl, water pipes, drainage pipes and sewages. Plumbing work may look easy and many people may be tempted to perform plumbing work themselves. However, it may not be as easy as what it appears to be. 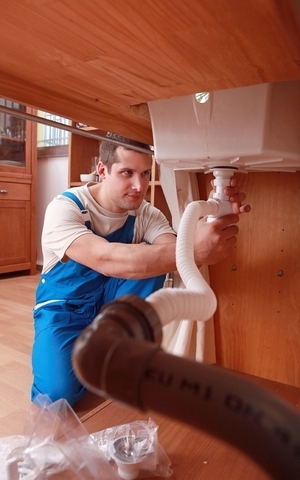 Frequently, much experience is required before you can perform decent plumbing work. The tools you use for the repair also play a critical role. For example, if your drainage pipe is choked, it may take a long time to clear it using the traditional pumping method. However, with specialized equipment like electrical rotating spring cable or electrical coil snake, a plumber can easily clear the choke in 5 to 15 mins’ time. Plumber in Singapore is licensed by Public Utilities Board (PUB). As such, you should engage a licensed plumber. Search the PUB website to check if your plumber is a licensed plumber. In order to obtain the license, the plumber has to sit for an examination. To renew the license, they must complete a refresher course every 3 years. The Singapore Plumbing Society also tries to maintain the standards and quality of plumbers. Sometimes, you may be tempted to go for the cheapest plumber in Singapore. But cheap plumber is seldom a good plumber. Instead, you should engage an affordable plumber who can produce excellent work. If your friends, neighbors or relatives can introduce a plumber whom they frequently use, it is advisable for you to engage the same plumber. You may wish to request for an estimated fee quote and ask if the transport fee is included in the quote. An experienced plumber should know how much effort he needs to resolve your plumbing problem based on the description you have provided. Therefore, he should be able to give you a close estimate of the fee. As plumbing issue is usually quite urgent, ask whether they can come immediately. If they are not able to do it within the next 12 to 24 hours, you may wish to select another plumber. To prevent the choking drain pipe, periodic maintenance of the drain pipe is important. You can pour some hot water down the drain pipe, dump some baking soda and then pour some vinegar into it. The hot water together with the chemical reaction between the baking soda and vinegar should effectively loosen the dirt clogged in the pipe. Alternatively, you can buy off-the-shelve drain pipe gel and pour it down your drain pipe once every month. By clearing the drain pipe every month, you ensure that the dirt does not build up and eventually choke the pipe. 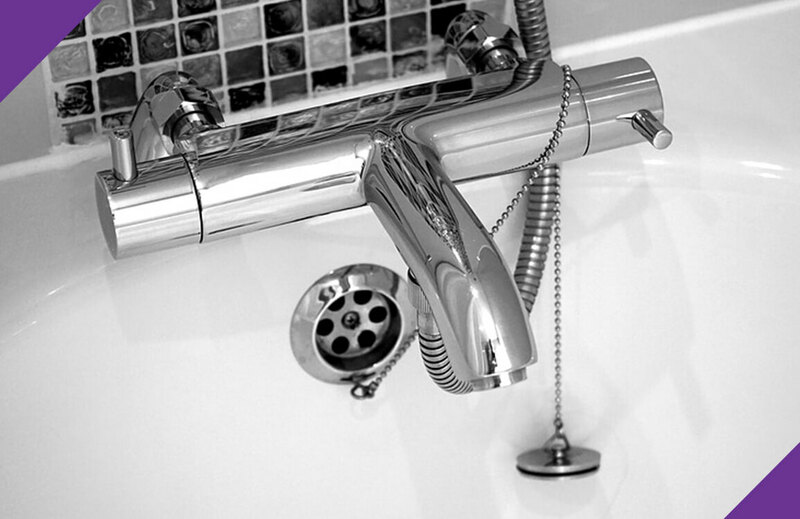 Turn off the water supply valve so that the water does not spray out or keep flowing when you remove the tap. If you do not have a water supply valve leading to the tap, you have to turn off the main water supply to your apartment. Make sure you have the plumbing white tape or thread seal tape to wrap around the thread before screwing the tap in. This would prevent leakages. Try and buy a similar tap for replacement so that that it fits nicely. Joydom Engineering Handyman charges are reasonable for plumbing work performed. Though we are not the cheapest, we ensure that our highly trained plumbers perform the plumbing work responsibly and properly. Whether it is leaking sink, choking pipes, installing bidet or replacing bathroom taps, our plumbers ensure that the repairs or replacements are performed up to your satisfaction. Give us a call now at (+65) 81632621 or email us at enquiry@joydom.com.sg for your plumbing needs. Plumbing services aside, you may call our electricians to handle your electrical repairs and installation, painters for painting service, carpenter for shelving service, aircon technician and door repairman. Replace tempered glass door and door hinges.